As much of Washington remains engrossed with the fallout of the conclusion of the Russia investigation, Democrats on Capitol Hill are unveiling a new bill that has to do with a major policy issue that most Americans want to see resolved: Healthcare. Much of the Democratic Party’s successes during the midterm elections hinged on the issue of healthcare. About three-quarters of Americans cited the topic as important to their households, per reporting from Pew Research. Democrats ran hard on healthcare, as reporting from The Guardian pointed out. 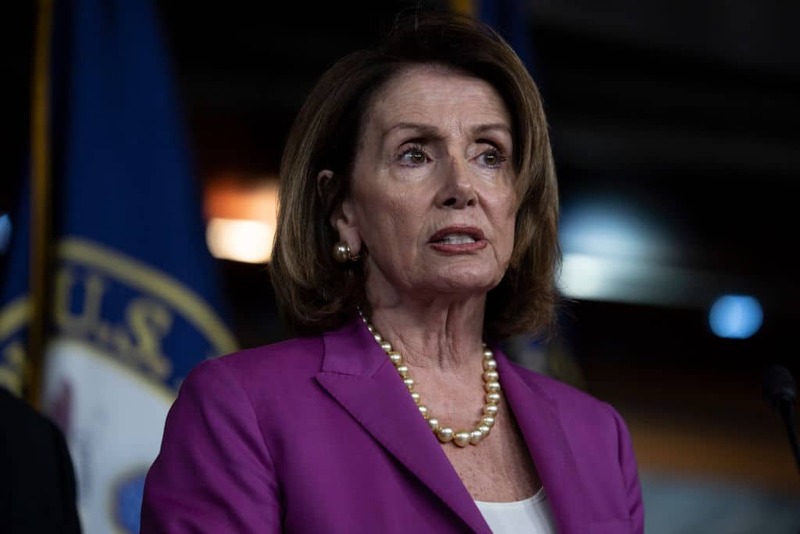 With that in mind, House Democrats unveiled new legislation set to save or improve key aspects of the Affordable Care Act, the signature piece of legislation passed under former President Barack Obama. The new bill, according to the Associated Press, would implement fixes to the law that many see as necessary. It would, for instance, attempt to fix the so-called “family glitch,” an issue that makes it impossible for struggling families to qualify for the healthcare exchange. According to HealthInsurance.org, under current rules, a worker that qualifies for health insurance through their employer, but is unable to afford that coverage, cannot apply for healthcare coverage through the ACA’s exchange. The bill proposed by Democrats this week would allow for certain families to do so in order to get affordable coverage. The legislation would also provide more money to insurers to help pay for high-cost patients. It would also block the Trump administration from making further changes to the ACA, including giving waivers to states that want to lessen protections for individuals with pre-existing conditions. The move from Democrats runs counter to a decision by the Trump administration made on Monday evening. The Department of Justice filed a brief this week urging an appeals court to not just remove certain provisions of the ACA, but to strike down the entire law itself, according to reporting from WGNO.